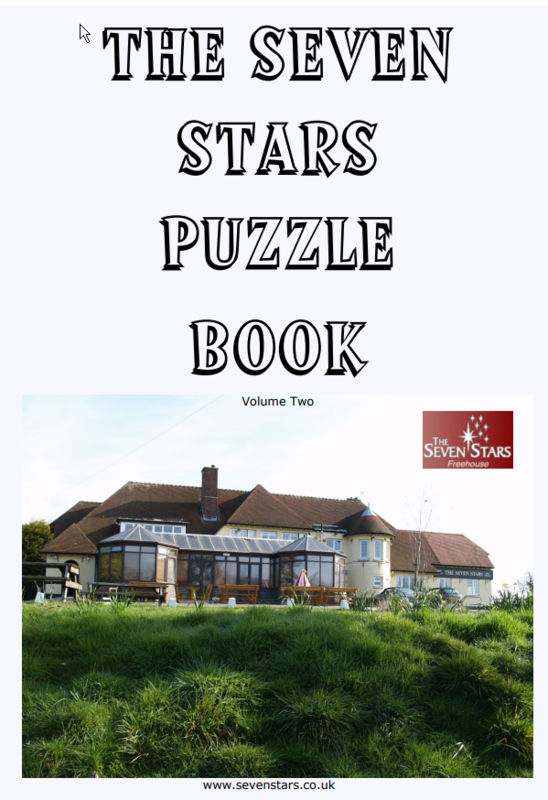 Puzzle book 1 is available in hard copy format from The Seven Stars Pub. 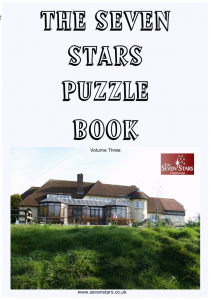 You can even get a free gift when you show one of the staff how you have completed a puzzle. There are also several picture pages to colour in. 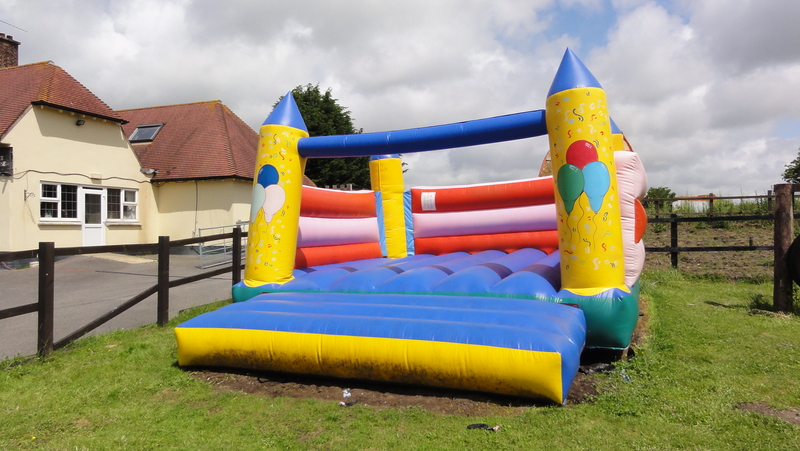 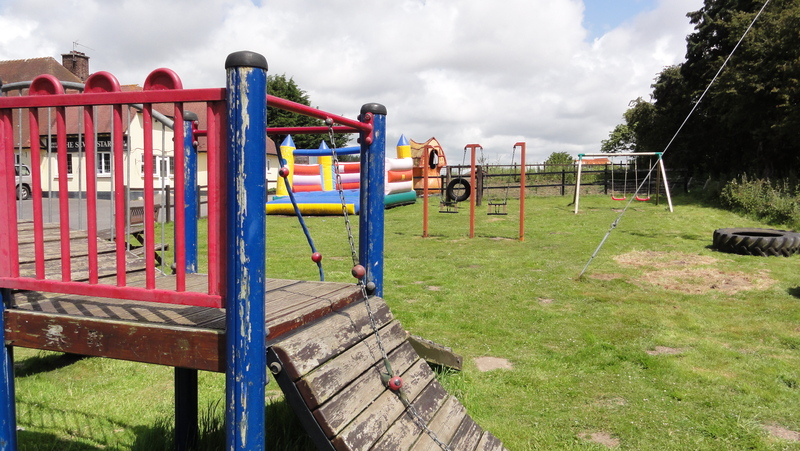 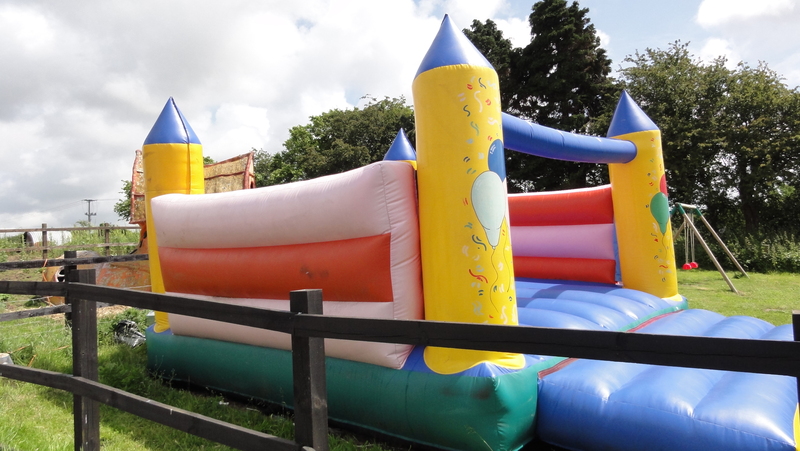 They feature lots of scenes from The Seven Stars pub, Children's Play Area and Beer Garden. 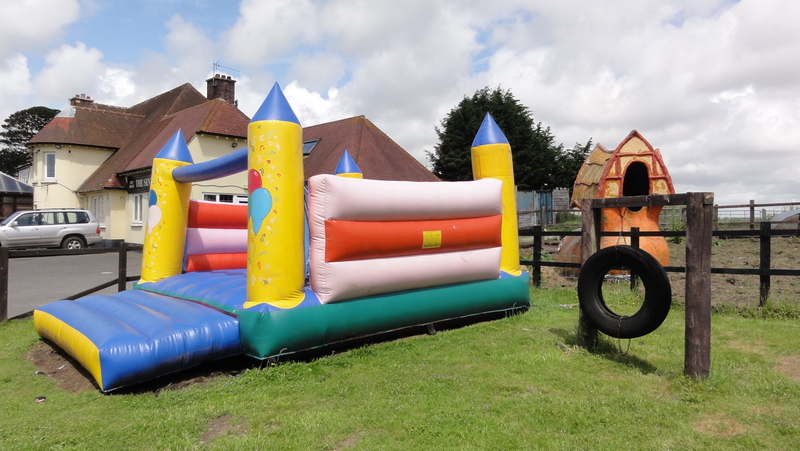 Can you spot where they are?